November 15TH, Osaka Prefecture- At the opening ceremony of the exhibition of Hallyu goods and KPOP, “Korea Brand & Entertainment Expo (KBEE 2012)” held at Intex Osaka, the appointed publicity ambassador, famous group JYJ and singer, Park Hyo Shin appeared. After the opening ceremony, a K-POP stage performance was held and participated by Park Hyo Shin and 6 members idol group, VIXX. 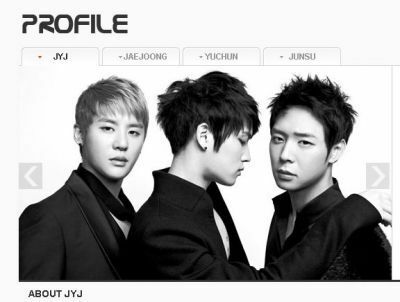 Just to catch a glimpse of JYJ, more than 20,000 applications were received from the Japanese fans for the invitation to the opening ceremony, but the invited was only 500 fans. On the day, the line started since early morning at the venue and there were thousands of fans who could not manage to enter the ceremony hall. KBEE 2012, the exhibition is the largest scale expo of Hallyu in a foreign country. Due to the appearance of the famous stars, during the two days expo, more than 30,000 people came to visit the exhibitions.